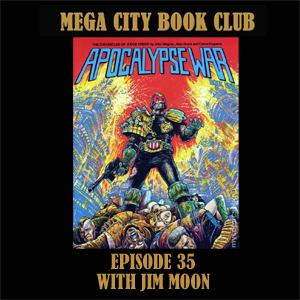 Terry Mack joins me from the southern hemisphere to discuss the mega epic from the middle part of the Chopper saga. We're off to the wonderful world of Oz. Dredd tackles the Judda, and Supersurf 10 is go! 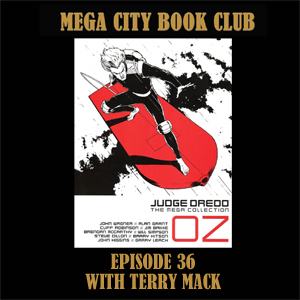 You can read Oz in the Hachette Mega collection, or in case files volume 11.